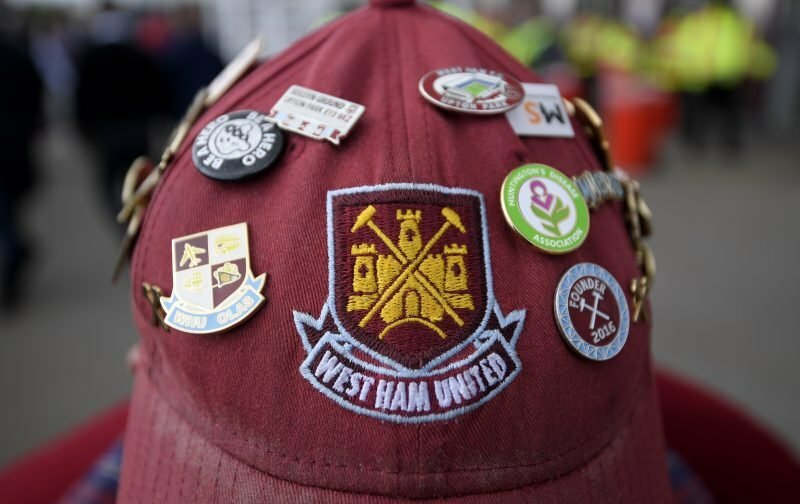 Kiss-me-quick hats and candy-floss will be all the rage this afternoon as the West Ham support descends upon the south coast ready to cheer their side on against Brighton and Hove Albion, at the Amex Stadium. For some, the fixture is, quite possibly, the chance to have one last weekend away by the sea before the autumnal gloom descends upon us with its dark mornings and daylight disappearing earlier every evening. Ideally, the perfect weekend will start with the Hammers taking the three points on offer this evening, thereby extending the recent unbeaten run. However, according to the respected TV pundit, Mark Lawrenson, it isn’t going to end well for the Hammers. “After their awful start to the season, West Ham are now on a decent run of form with two wins and a draw in their past three league games. “I’ve been reading about how a rant by their captain Mark Noble is behind their improvement, but I don’t think that suddenly means it is all plain sailing for them. “It would probably be typical of the Hammers at the moment if they have a stumble just as they start to get back on their feet. Thanks for the vote of confidence Mark! Hopefully, those selected for the starting eleven tonight will be made aware of those remarks and use them as motivation to ensure it is the Hammers who emerge victoriously.